The Hematology team at CTCA is dedicated to improving the lives of our patients and meeting all their needs. Isaac completed a Bachelor of Science in Nursing followed by a Master of Science in Nursing at Emory University. She became a Licensed and Board Certified Adult Nurse Practitioner in 2010 and an Advanced Oncology Nurse Practitioner in 2013. She is also certified in Chemotherapy and Biotherapy by the Oncology Nursing Society & the Oncology Nursing Certification Corporation. She was the Lettie Pate Whitehead MSN Scholar and the Rumble Nursing Scholar at Emory University. She also received the Katie Ferraris-Taylor Nursing Education Award and the Sabrina Williams Oncology Nursing Education Award at Emory University Winship Cancer Institute. Since 2006, Isaac has held several professional positions. She provided nursing care for bone marrow and stem cell transplant patients at a large university-based hospital for four years. In 2010 she continued providing care for bone marrow and stem cell transplant patients as an adult nurse practitioner, and led the emergency team at a large cancer institute for four years. She joined CTCA® and the Hematology /Oncology team as an Adult Nurse Practitioner in 2014. Isaac has extensive experience with many procedures essential to the treatment of hematologic malignancies. These skills include bone marrow biopsy and aspiration, surgical bone marrow harvest, lumbar puncture, intrathecal chemotherapy, skin punch biopsy, and conscious sedation. A licensed advanced practice nurse practitioner by the State of Georgia, Isaac is a member of the Oncology Nursing Society. She participates in many community service activities, including cancer research fundraising runs and cancer screening programs. She has presented research on hematopoietic stem cell transplant at professional conferences and provided cancer education for her local community. At CTCA Atlanta, Isaac is focused on caring for patients with lymphoma, leukemia, myelodysplastic syndrome and multiple myeloma. She works with new patients from the beginning to the end of their treatment, and also sees patients during follow-up visits. She performs specialized hematologic procedures and also provides care for patients enrolled on clinical trials at CTCA. 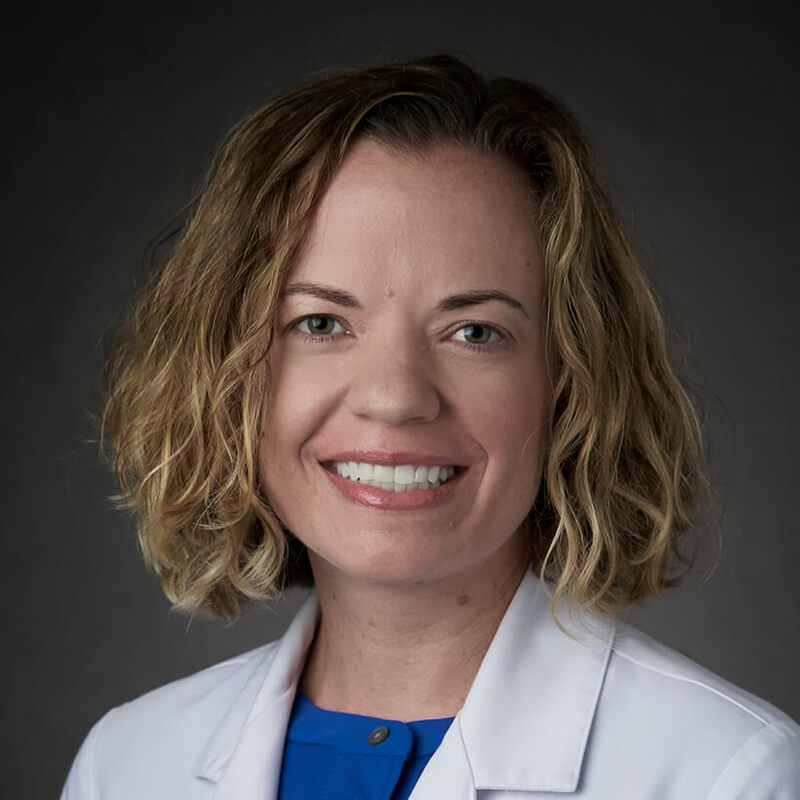 She is also engaged in building a bone marrow and stem cell program at our Atlanta-area hospital and expanding the clinical trials program there. “I want our patients to leave here knowing and feeling that CTCA is unlike any other place they have ever received healthcare,” says Isaac.